Being a trader requires continuous learning and improvement. It is important to keep up with the markets, trends and trading styles. 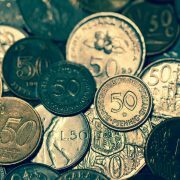 Books on trading, psychology, and different ways to analyse the markets can all help with this. All successful traders we know of have made it a habit to always improve themselves, and be open to learn from others, and so should you! 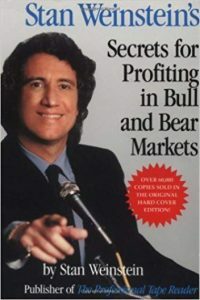 This book was published in 1988, and shares some of Stan Weinstein’s strategies to continuously profit in both Bull and Bear markets. It also includes a lot of practical trading knowledge which can still be applied to markets today, despite it being written a long time ago. There are also quizzes at the end of every chapter to test yourself. 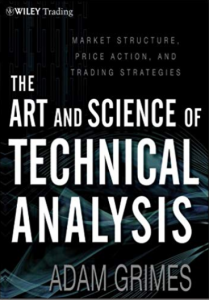 As the title suggests, this book breaks down different technical analysis methods. With every example that the author gives, substantial statistics are also provided. He has also done a comparison of different chart patterns and back-tested them to find out which ones do offer a real edge in the market, and which ones do not. 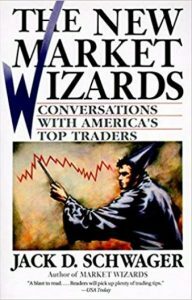 This is probably the most popular trading book of all time, and many successful traders recommend reading it. 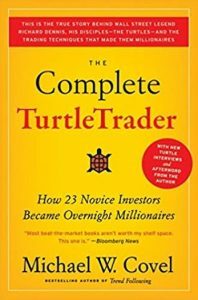 It contains interviews of some of the world’s most successful traders in which they share their experiences – usually outrageous profits gained from just a small amount of capital. The same traders also share their mindsets, goals, difficulties they faced when first starting out, and is an inspirational read to all aspiring traders out there. 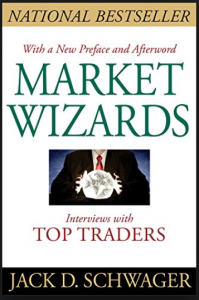 This is the follow-up to ‘Market Wizards’, that is written by the same author, Jack D. Schwager. It is pretty much the same as the first book in terms of providing interviews of some of the world’s great traders, but in this book the focus is on America’s Top Traders. This is an interesting read. It is a true story about how this group of people participated in a special trading program to teach ordinary people how to trade. They were given a 2-week crash course and left alone afterwards, and they successfully made millions – this book also documents the trend following strategy that these traders used to make their millions. The essence of this book is about trading via market profiles, which is basically just chart interpretation that factors in time. According to the book, market profiles represents a more in-depth approach to trading because it takes into consideration a range day, trend day, high volatility day, which helps you formulate your own plans for trading. 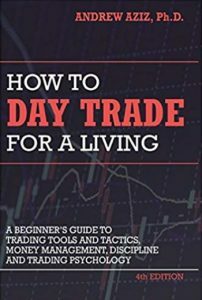 Although this is more of a beginner’s guide to trading tools and strategies, it is great at just that! 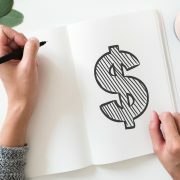 Andrew Aziz shares his story of how he got lucky in the beginning and made $6,000 in a matter of minutes, but subsequently lost it because he did not practice discipline and proper risk management in his trading. 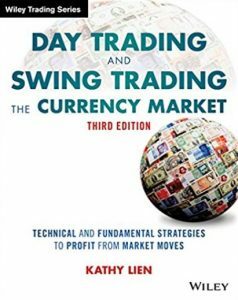 This book is mainly about the effects of fundamental data on currency markets, which it does a very good job at explaining. This can be particularly useful for new traders, since most other resources out there focuses on technical analysis rather than market fundamentals. 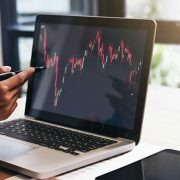 There are also forex trading strategies revealed, and the author’s approach to fundamental data analysis is very well explained for beginners. 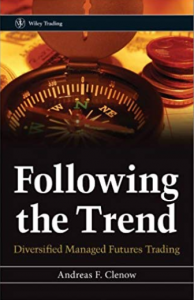 Trend following is important in trading, and in this book a large emphasis is placed on how to do it right. 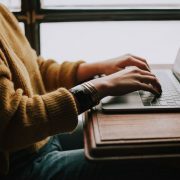 This strategy is one of the most proved trading strategies that exists, and it is being employed by both large hedge funds and retail traders alike. 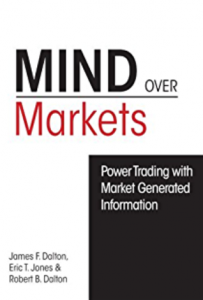 The author also walks you through the psychological aspects of trading and the reasons behind it, which is particularly important to understand in order to remain focused through the inevitable drawdowns that trend followers experience from time to time. 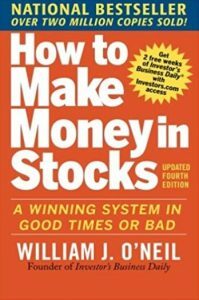 William J. O’Neil is probably one of the greatest traders of all time because of his astounding achievements – 5,000% return over 25 years in the stock market. 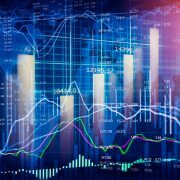 He shares his trading strategies over the years, with a special emphasis of his own now-famous trading strategy known as “CANSLIM.” It is simplified into layman terms so that people without much of an analytical background can still understand everything easily, which makes for an enlightening read. 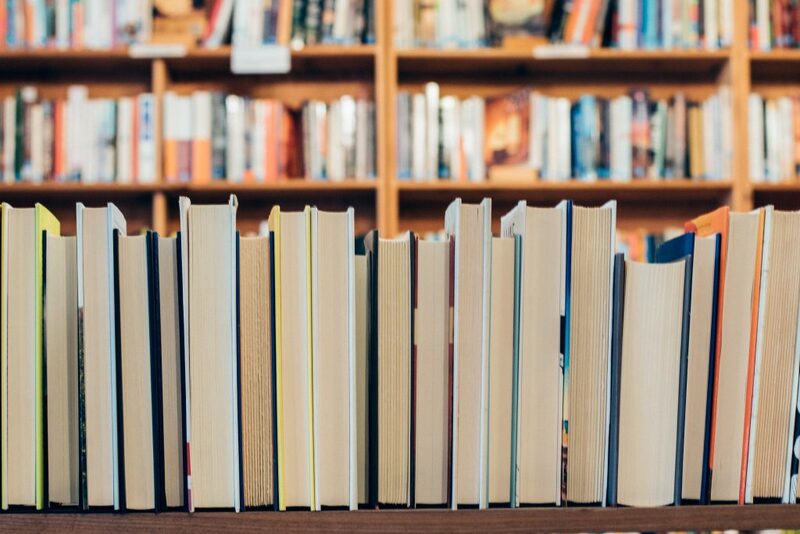 If you have other trading books that you would like to recommend, do leave a comment below to let us know!